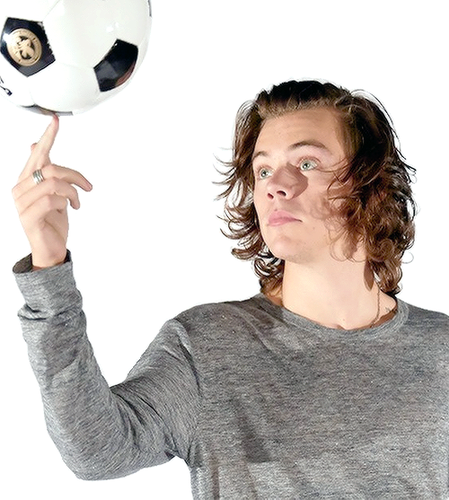 Docomo. . Wallpaper and background images in the harry styles club tagged: photo one direction 1d harry styles hazza harry. 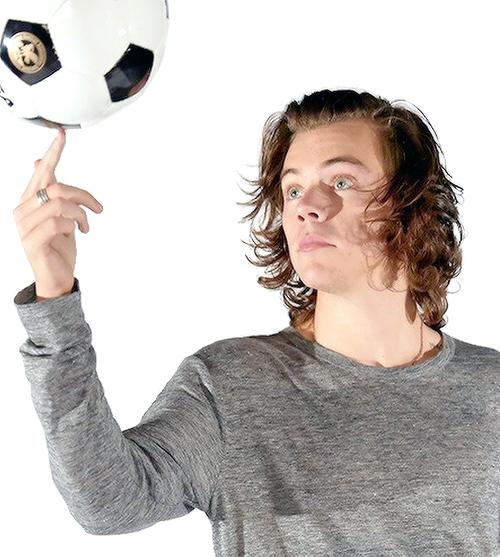 This harry styles photo contains balón de fútbol.